Welcome to the Orchard Park Blog! We are excited to share blog posts about our apartment community, local events in and around Burlington, and apartment living topics and tips. We will include tips for apartment living, and refer you to what’s going on with our local businesses and other attractions. We will probably share some history about the area, including fun facts and quirky bits and pieces that are unique to Burlington. We will serve up exciting recipes for your barbeque grill, crock pot, or oven, and perhaps even offer some picnic or date night food fare that will impress. We may review or spotlight local businesses, so feel free to send us suggestions about your favorite places to eat, shop, and play. We can’t wait! Check back often to see what’s happening on our blog. To kick it off, we will highlight our apartment community! 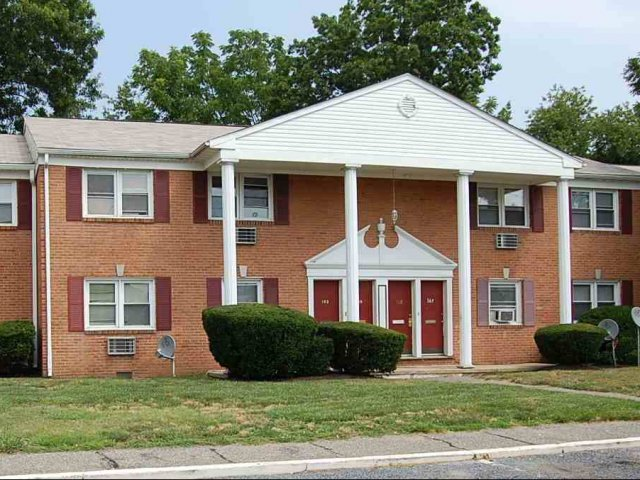 Orchard Park is located in the center of Burlington County is the ideal location for those who like to live near it all. You can easily walk to the store or access public transportation to take you wherever you need to go, whether that be Philadelphia or somewhere in South Jersey. Appreciate the outdoors at the nearby Edgewater Park located right next to Fountain Lake. Have a picnic in the grass or take a dip in the lake. Whatever you choose, you will love being outdoors. Our location isn’t the only great thing about living here! We also offer a wide variety of both community- and apartment-specific amenities intended to make your life easier as a resident here at Orchard Park. Enjoy our beautiful and spacious sundeck and swimming pool, take advantage of our convenient clothes care center, or have some fun at our outdoor playground. In your apartments you will appreciate the large closets, wall to wall carpeting, contemporary appliances, and even more. Our goal is to help make your life as worry-free as possible by providing fast and convenient ways to meet your needs. Live life in luxury here at Orchard Park Apartment Homes. What are your favorite community or apartment amenities? Let us know by leaving a comment. Thanks for reading our post!